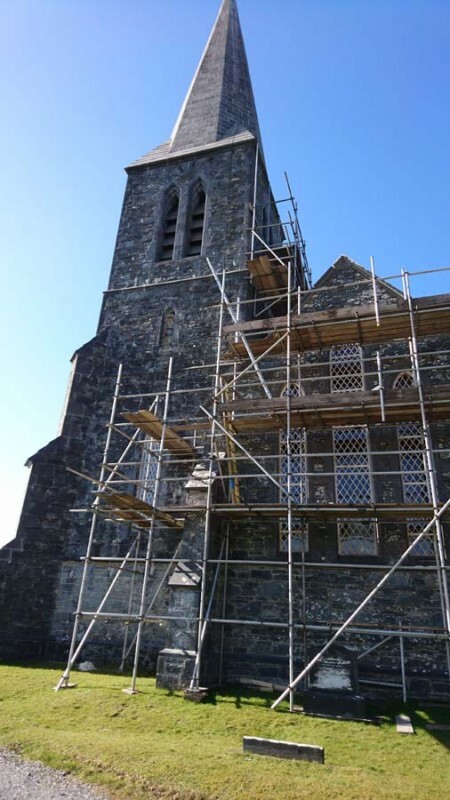 Servisource Recruitment typically recruit nurses, healthcare assistants, social care workers, domestic and catering staff on an adhoc, temporary basis to be placed within our client facilities in the Galway area such as hospitals, nursing homes and day centres. 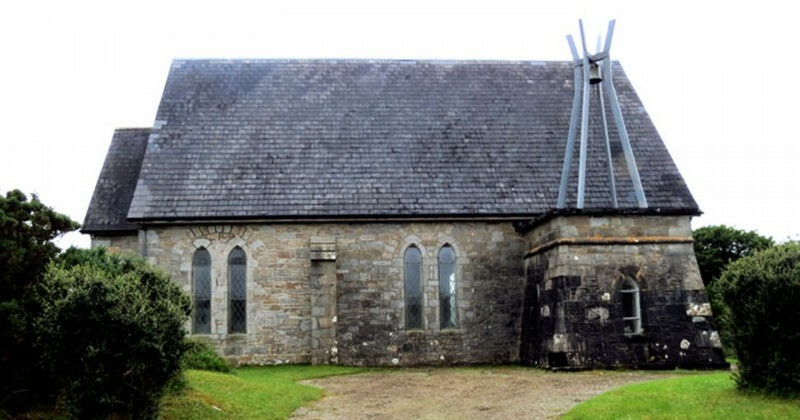 Sunday evening last, as many of you know, saw the re-dedication of Holy Trinity Errislannan. 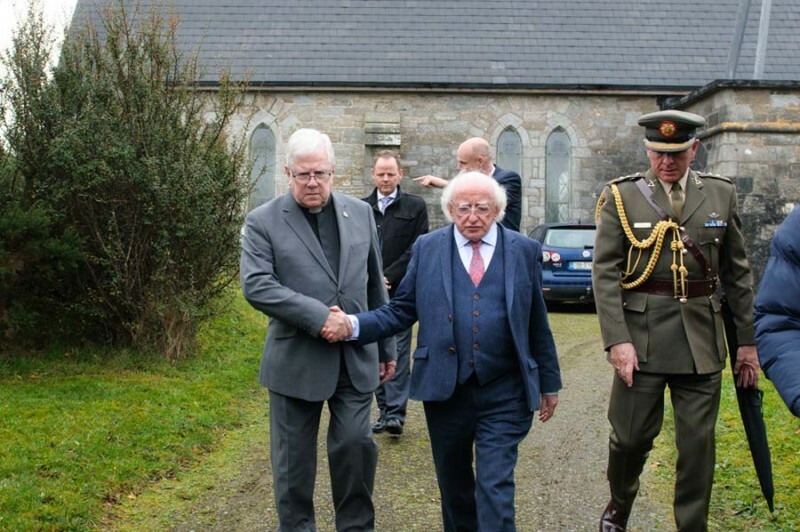 It was a wonderful service, the church was packed to the gills and full of warmth. Thank you to everyone who made this happen, who continue to work on this restoration, and to all those who made the service so special. 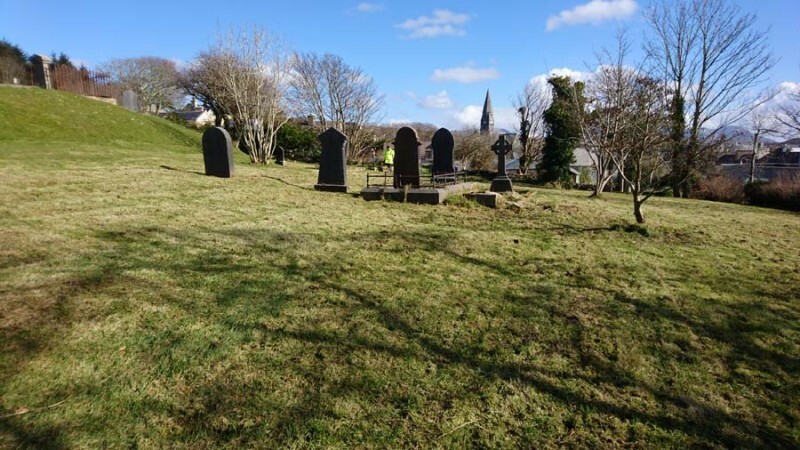 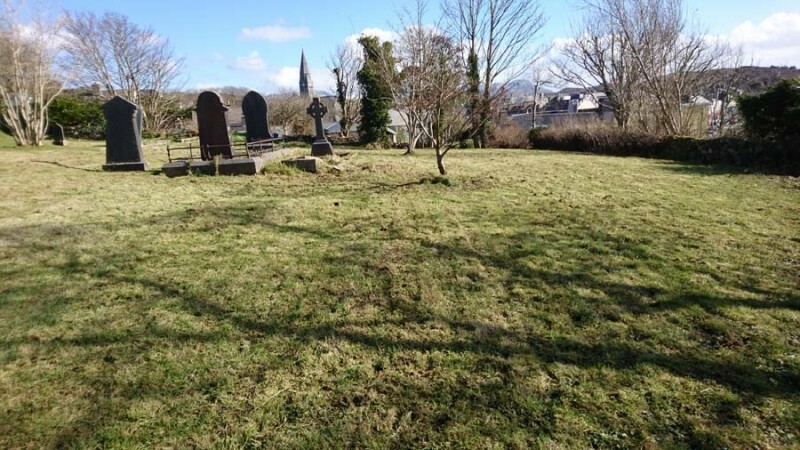 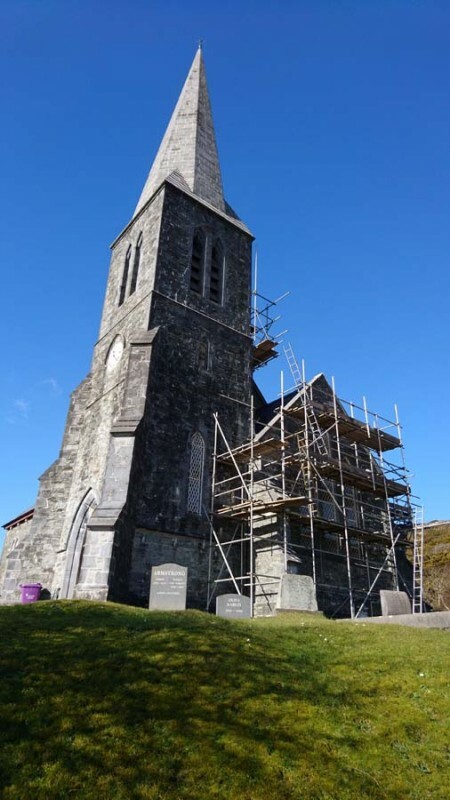 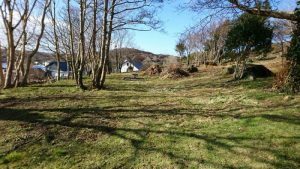 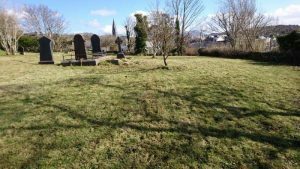 ‘The outpouring of support for the Church community in Errislannan following the vandalism at Holy Trinity church has been quite incredible’ says Canon Stan Evans – Priest in Charge of the Omey Group of parishes. ‘Small donations from pensioners, to whole congregations raising funds across the country of all denominations which have lifted our hearts. 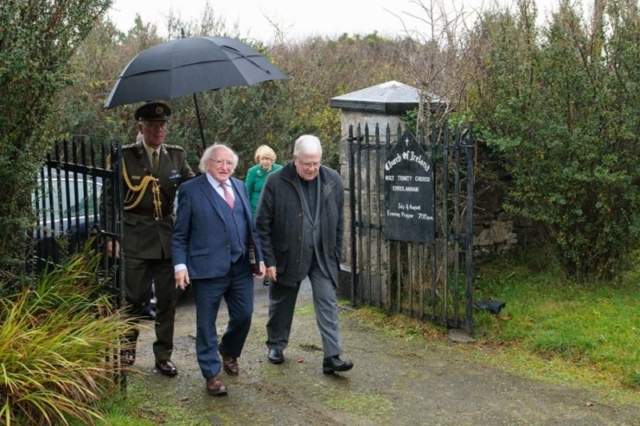 We thank everyone for their support. The church will be totally restored ready for the summer services and without doubt there will be large numbers of people who will wish to view the restoration. 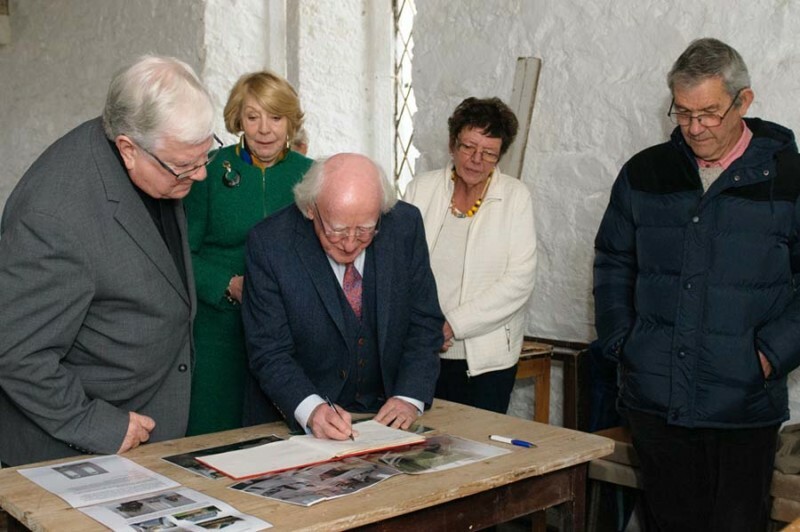 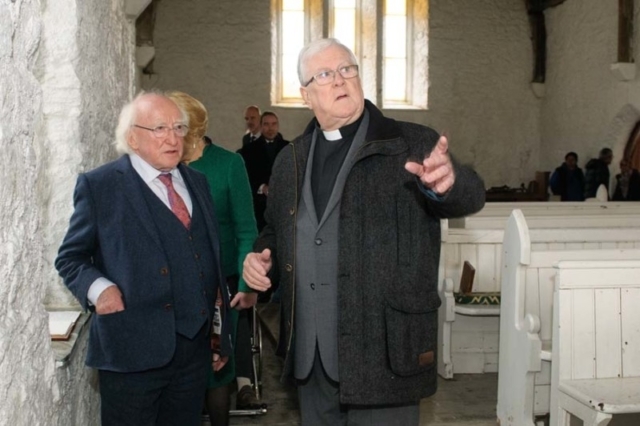 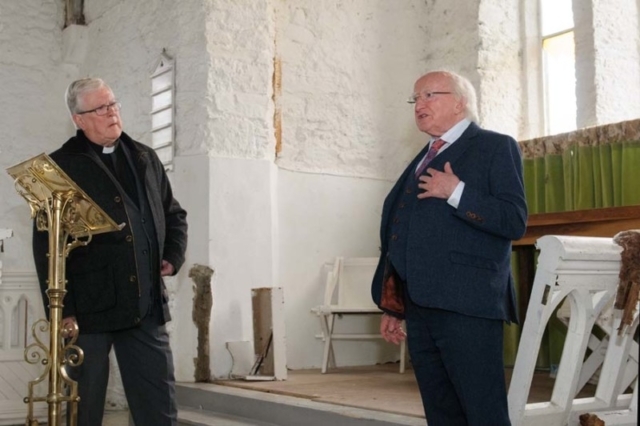 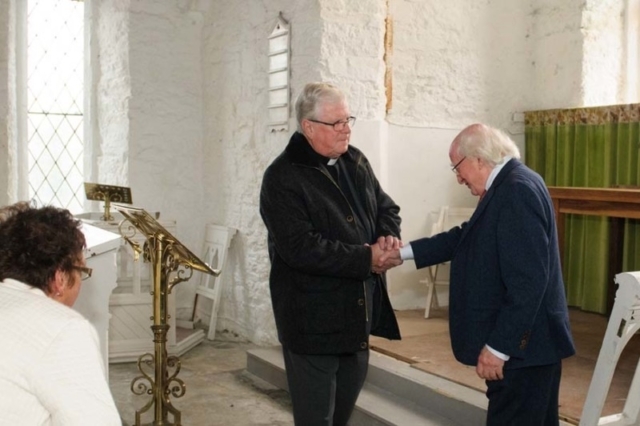 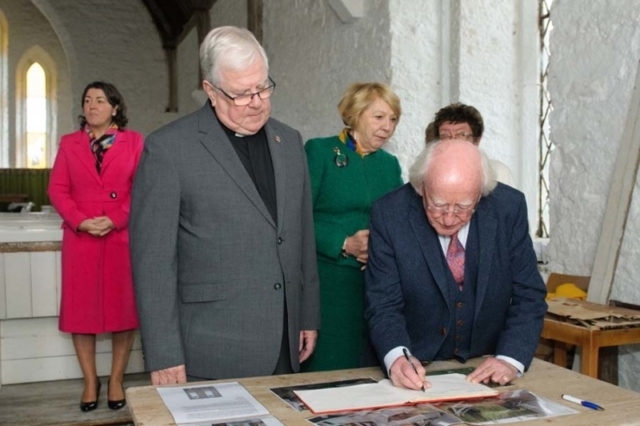 One very special visitor this week was President Michael D Higgins and Mrs Sabina Higgins who travelled to offer their support to the small church working group and Canon Stan. President Michael applauded the Errislannan people for the way they had shown such compassion following such a devastating event.